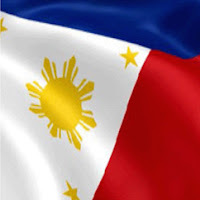 One Town One Product (OTOP) is being pursued by a municipality in Pangasinan in order to for it to be a focal point in mushroom production in the country. Sta, Maria, Pangasinan is the site of the Mushroom Research and Development Center of the Pangasinan State University and is casting its lot in producing mushrooms for enabling it to produce mushrooms the whole year round. The center wherein there is a 4,000 square meter lot with a laboratory room where strains of cultured mushrooms are produced and stored aims for having a sustainable mushroom production capacity that will be at the forefront of a national mushroom industry. The production of high quality and adaptable mushrooms strains that will be available to farmers, growers, students and researchers and even entrepreneurs who wish to go into mushroom will be part of the center. The town grows Pleurotus- oyster mushroom and Volvariella-button mushrooms. To further the promotion of its mushrooms, the municipality has declared Feb. 14-22, 2018 and every year thereafter as Mushroom Festival week. 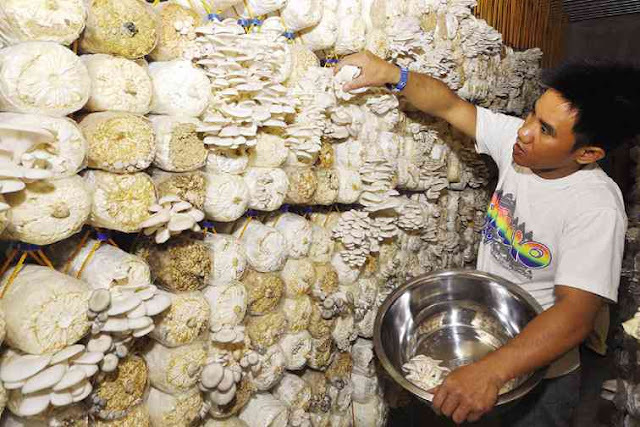 Locally grown mushrooms have a price of Php 150m-200 per kilo and This agricultural town is now aggressively promoting mushroom production. This cash crop will enable mushroom farmers and growers to have a year round crop that will be a source of revenue for them and the template can be replicable anywhere in the country.